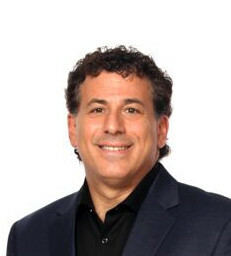 A “Jersey Boy”, Keith was born and raised in New Jersey. He grew up in Fairlawn, and graduated from the University of Rhode Island with a BS in Economics. Keith spent 14 years in real estate in New Jersey, closed over $200 million in sales, and earned numerous sales awards year after year. He was named Top 12 of almost 800 agents in the company. Now living in The Bridges, with his wife, Claudia, Keith remains connected with over 3,500 Realtor friends through social media and personal contact, providing him a major source of buyers around the country. Updated: 22nd April, 2019 6:43 PM.